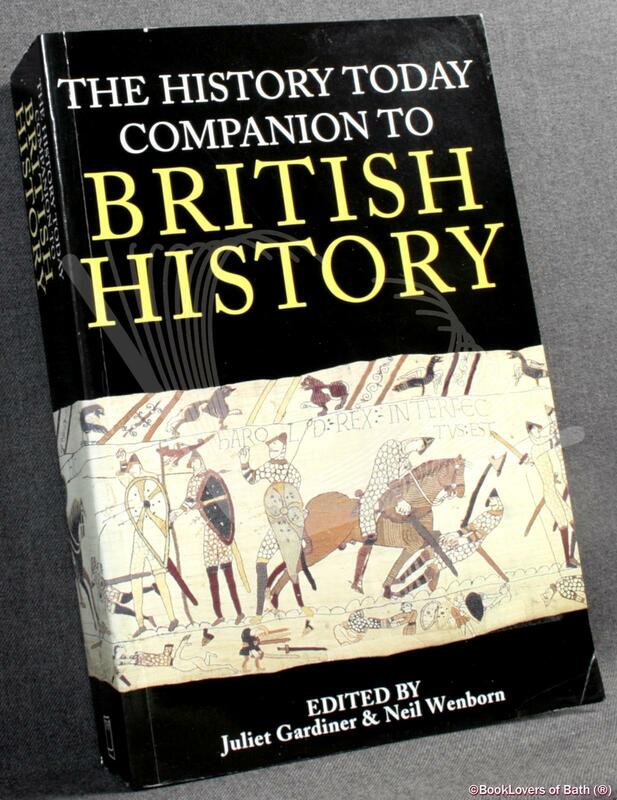 London: Collins & Brown, 1995, Paperback. Size: Trade Paperback (9¼" x 6"). [III] 840 pages.